Get your yard mowed free! Get your yard mowed FREE and you can use our special lawn care coupons to save on services from GrassMasters Lawn Pros all year long. 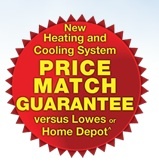 Free In-Home Consultation and 18-month no interest financing on a Kenmore® Heating and Cooling replacement system. 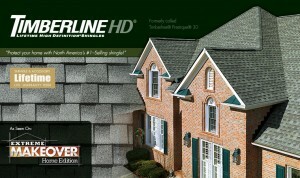 Get this $500 upgrade included in a new roof from Roof Worx at no extra charge. Call us for free estimate and details. When you Purchase 3 rooms of carpet cleaning from Eco Clean Carpet Solutions get 1 free! Dreading Spring and Summer Lawn Chores? Save $10 on our Aeration and Over Seeding Package.